Diego Sánchez de la Cruz is the CEO of Foro Regulación Inteligente (smart regulation forum). He is associated professor in Instituto de Empresa. Collaborates with many spanish media outlets (Libertad Digital, Actualidad Económica, Intereconomía, esRadio…). Has written many books, his latest Por qué soy liberal. 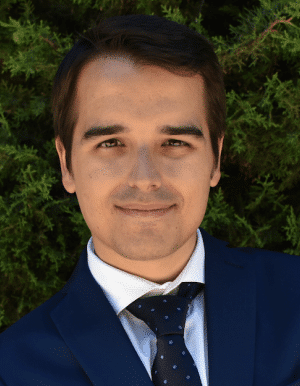 Sánchez de la Cruz has a degree in Information Sciences at Universidad Nebrija, postgraduate studies in Political Communication (ICADE) and master in International Relations (IE Business School).